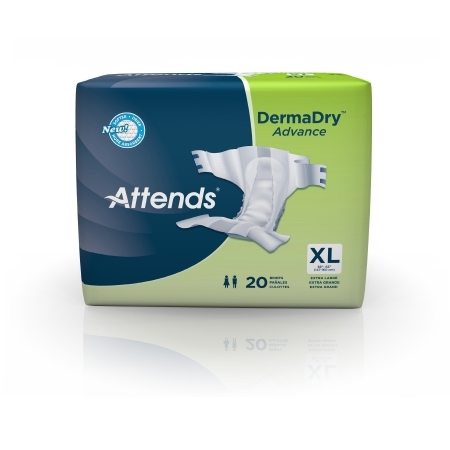 These briefs are made of a breathable fabric that has superior softness for comfort and promotes skin wellness. The absorbent core works in tandem with a channeling system to quickly pull and direct fluid away from the skin and into the core. The triple layer core stays dry. There are interior leg cuffs to prevent leakage.